MainAll NewsRadioElection or war - what's closer? Who are the winners and losers of the latest political drama, and which new figures are expected to shine in the next elections? Tal Shalev, Neri Zilber and Lior Weintraub rejoin forces to sum up a busy news week in Israel. How were early elections in Israel avoided at the last minute, and how long will this government last? 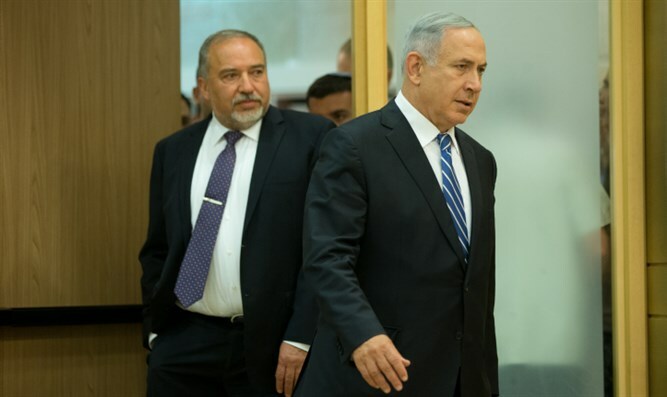 Who are the winners and losers of the latest political drama, which new figures are expected to shine in the next elections, and will Ehud Barak make a comeback? On Gaza we discuss whether Israel lost its deterrence following last week’s intense fighting and controversial cease-fire.